It is with gratitude that I can offer you my professional experience as a Certified Yoga Instructor, Registered Holistic Nutritionist, Raw Food Artisan, and Natural Health Speaker. Carmen (below) was pre-diabetic, had signs of osteopenia, and was 4olbs over wieght. 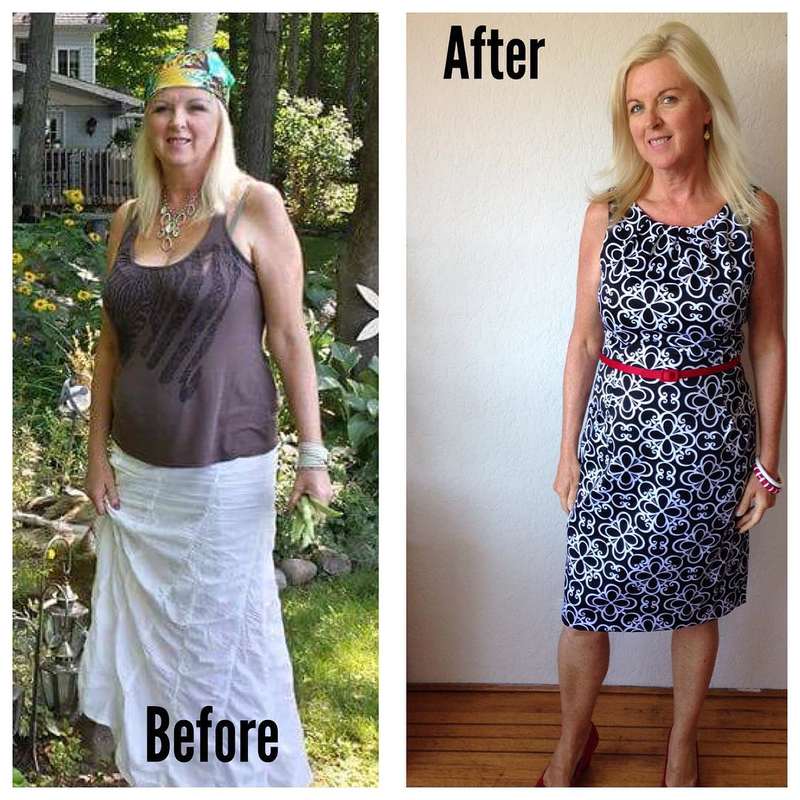 In 7mths Carmen leveled her blood sugar, reversed signs of osteopenia, and lost 40lbs! Mandy Bowes That’s amazing! She looks so great! Kea Kou She looks more vibrant! Kay Heine · You are gorgeous Carmen!